ShareThis Social Sharing Widget is one of the Best Social Sharing Widgets on Blogger Platform. Today every blogger is trying to make his Blog Perfect, to be like a Professional Blog. For making your Blog Professional or More Perfect you need to Subscribe Us by Email Updates for receiving Best Blogger Tricks, you can also Join Our Blog. 2. Awesome PO.ST Share Buttons for Blogger. 3. 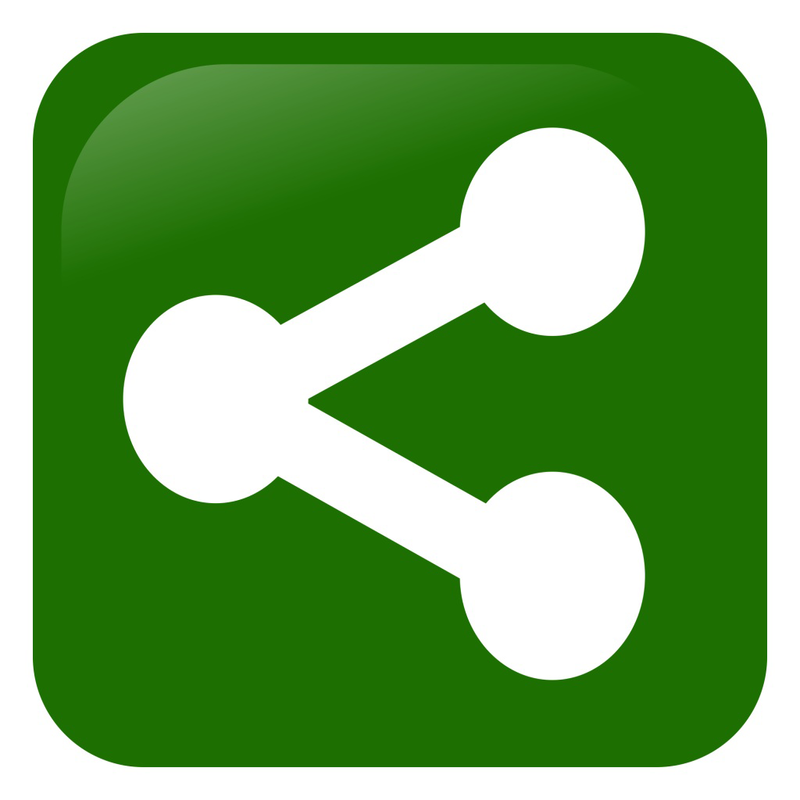 Cool AddThis Share Buttons for Blogger. Now, What is ShareThis ? In simple words, ShareThis is a Widget which allows Users or Blog Readers to share your Blog Content to various Social Networks Effortlessly. Its really helpful for Increasing Blogger SEO and to increase your blog rank. We know that nowadays Social Network Sharing is very important for Better Blogger SEO. In fact there is no one blog which does not contain any Social Share Widget. Every Blogger loves to add Social Share Widget to His Blog. So Would you like to learn How To Add ShareThis Widget to Your Blog ? Its too much easy. 2. Select the Platform as "Blogger"
3. Then Choose your desired Button Style. 4. After choosing click Next Step 3 : Customize. You can Customize your ShareThis WIdget by Adding or Removing Social Sharing Buttons to it. 5. Now after customization click on "FINISH: Get The Code"
6. Now if you want to Register then you can register or you can also get it without Registration by clicking on "No Thanks, Just Give Me The Code"
7.Here You are Done, it will open a page which will automatically add this widget to your blog. Hope above tutorial must have helped you, don't forget to drop your comments and Keep Sharing Us. Do you get URLs with ending #tag like this? #sthash.cvUpcR5L.dpbs , Don't worry we have the fix, Check HOW TO REMOVE # HASH TAG FROM SHARETHIS. While selecting Platform in the first step to adding Sharethis widget,through the link you have provided in this post, there is no blogger platform. How do I select Blogger as platform. Please clarify.